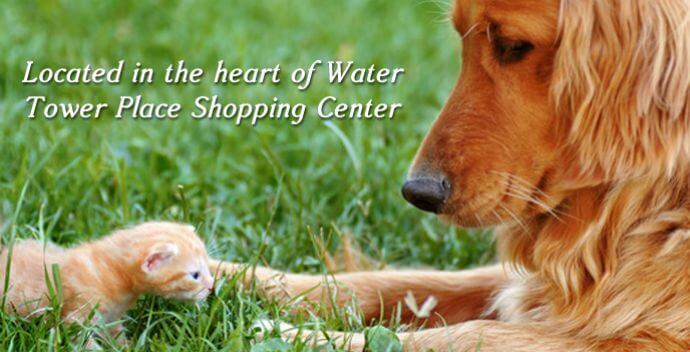 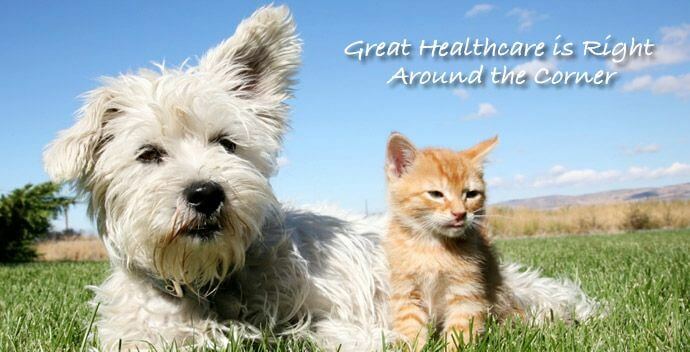 Celebration Veterinary Hospital is a full service pet healthcare center located in the Water Tower Place Shopping Center next door to Carpet One in Celebration, Florida. 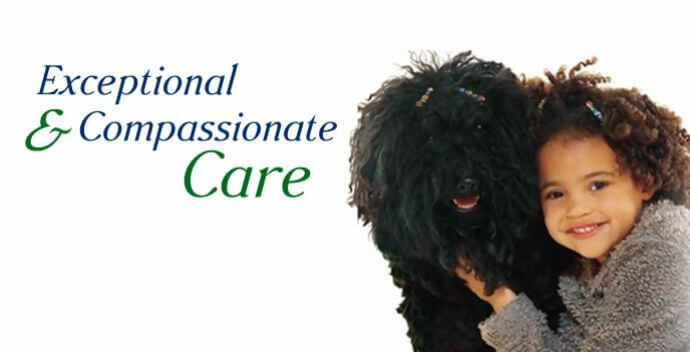 Celebration Veterinary Hospital is dedicated to providing excellent and compassionate patient care, delivering the finest personal service for our clients, and nurturing and enhancing the relationships between pets and families within the communities we serve. 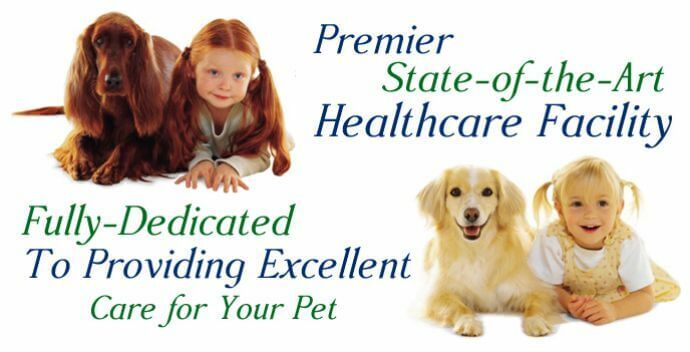 Success in our mission will establish Celebration Veterinary Hospital as the premier pet healthcare provider and an integral part of a community of healthy pets and families.